GRAND RAPIDS, Mich. (WOTV) - WOTV 4 Women is excited to announce it's expanded the WOTV 4 Women crew for 2019! Our new experts are local, smart, professionals who will be featuring content in the tech, senior living, hearing and home decor categories. The newly expanded crew means West Michigan women will be getting information and inspiration on 13 different topics from family to wellness and everything in-between. You can catch the crew members tips, ideas and advice during your favorite shows all day long on MY ABC WOTV 4. 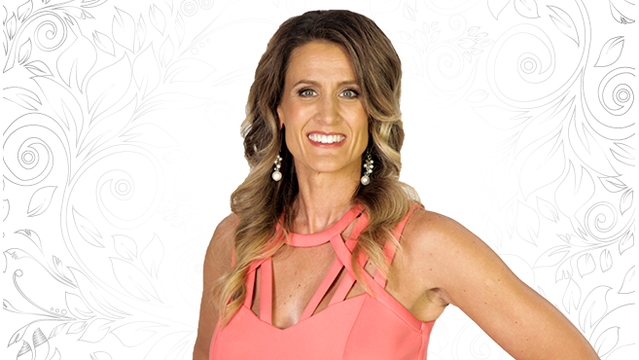 Kris Wassink is the WOTV 4 Women Crew member focused on Home Decor! 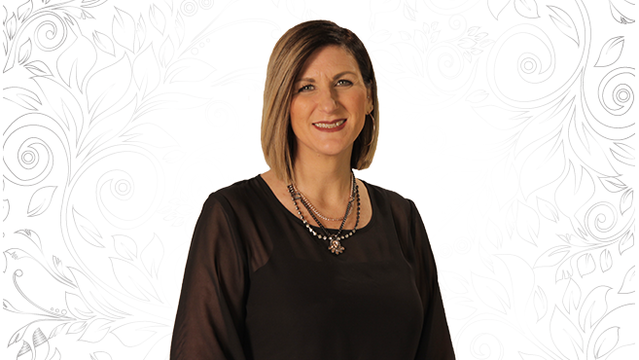 As an interior design expert and business owner of UBU Furniture, located at Rivertown Crossings Mall, Kris loves helping people help find ways to make their Home their Happy Place. Jana Broughton is the WOTV 4 Women crew member focused on Senior Living at Samaritas. 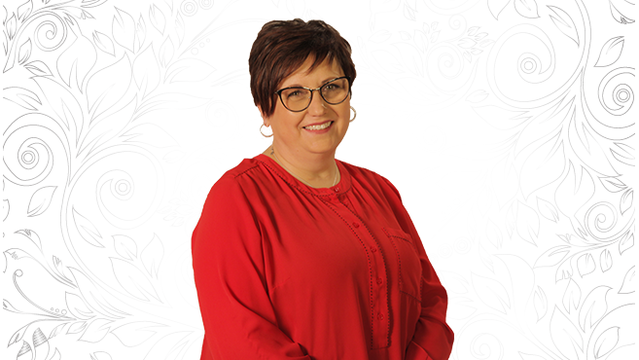 For 27 years Jana has been providing care and support to seniors and their families as they deal with dementia; aging, and physical concerns. Her tips will focus on the senior living options, services and resources that Samaritas offers in West Michigan. Jordan Carson: Live Local. Give Local. Jordan is a host on lifestyle show eightWest and is the driving force behind WOTV 4 Women’s community brand. Jordan highlights businesses that are living local and giving local. You’ll also see her giving her time to help host and emcee many local charity events. Jordan is a huge advocate to support the many wonderful organizations here in West Michigan. 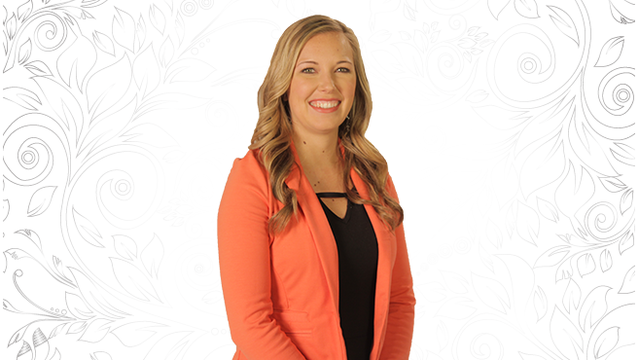 Katie Klunder is WOTV 4 Women’s Digital Lifestyle Producer and she is joining the crew as our tech expert! 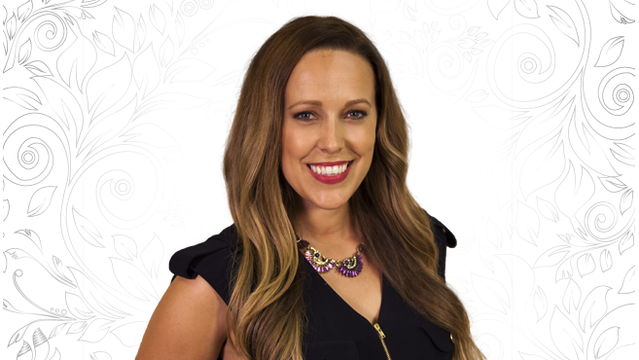 Katie is our digital guru and go to person for tech trends, tricks and tips. She will bring fresh, informative content that is all about the trends. You can also catch Katie’s weekly “What’s trending” segment on our Facebook page to see what’s hot on wotv4women.com. 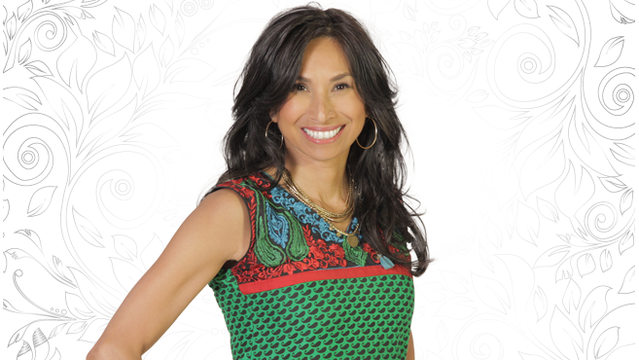 Jill Wallace is WOTV 4 Women Fashion Finds expert, specializing in upcycling clothes. 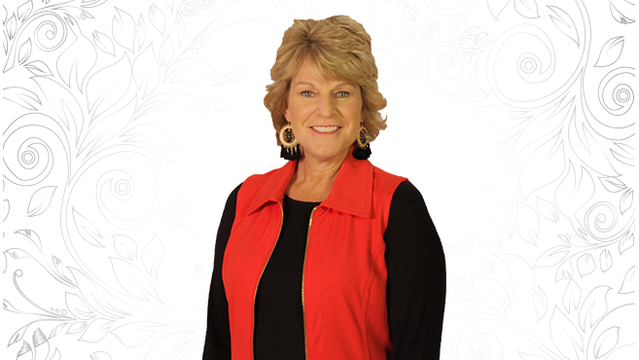 Jill can show any modern woman what’s new, different trends, and how to find the best deals. She is the Chief Marketing and Communication Officer for Goodwill Industries of Greater Grand Rapids. Let Jill take you through the fab finds at Goodwill. Abbey Sladick is the WOTV 4 Women advocate focusing on community outreach. Abbey is the Vice President of Communication at Mel Trotter Ministries where she teaches the community about poverty, homelessness, and provides ways to get involved to help better the lives in West Michigan. Jennifer Feuerstein is the WOTV 4 Encore Years expert, offering advice on all things 50+. She’s a community organizer, activist, public speaker and writer on issues related to older adults and the encore years. She is Associate State Director for AARP Michigan and uses her voice in her various roles to fight against ageism in our society. 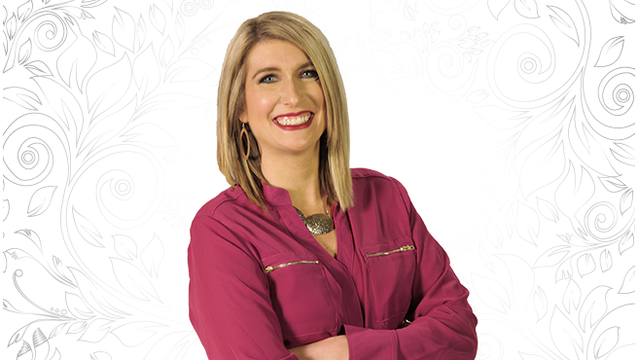 Maranda is the WOTV 4 Women kids and family expert and the host of “Maranda: Where You Live.” Her segments feature a combination of information, inspiration and insights for West Michigan parents. Maranda oversees the development of station projects on-air, online and in our community that target kids and families. Carly Munoz is the WOTV 4 Women crew member focusing on motherhood! Being a working mom of two is no easy task and Carly chronicles her daily adventures in parenting. Rachel is the WOTV expert focusing on Real Estate. She's the CEO and associate broker of Major Homes, based in Grandville. 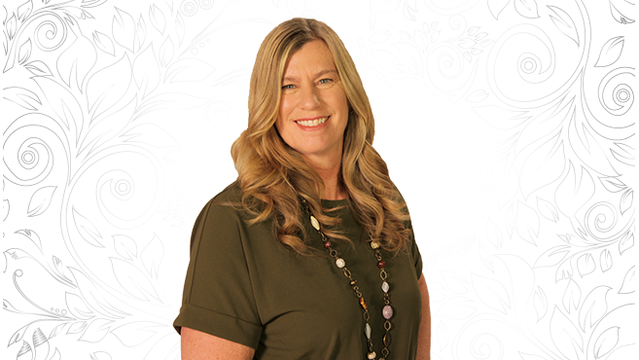 Our new guru is known for her professionalism, upbeat personality, and relentless pursuit to better herself so that she can bring a higher standard of service to her clients. 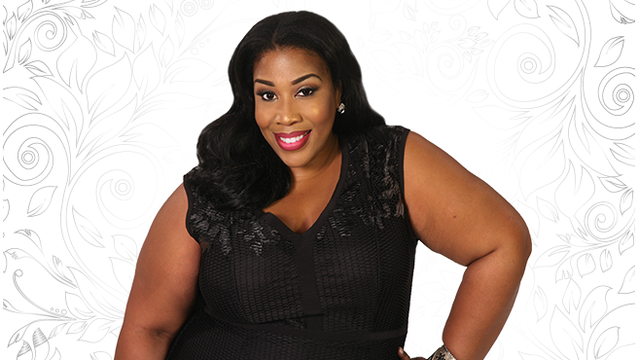 Latesha Lipscomb is the WOTV 4 Women Crew focused on beauty! As the beauty expert Latesha specializes in helping you put your best face forward. 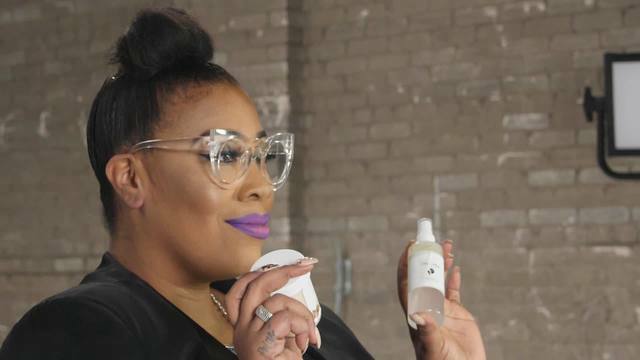 She is the manager and creator of the “I Got Face Cosmetic Concierge”, a full service beauty provider, based in downtown Grand Rapids, where her and her team of professionals help women every day look and feel their best. Early diagnosis and treatment can lower your risk of vision loss. Ever wonder the difference between the net worth of a renter and the net worth of a home buyer? The numbers may shock you. As you are adding the finishing touches to a room, make sure to take a look at your windows. Are older people treated with less respect? One in three seniors say they feel they’ve been mistreated because of their age, according to a recent study published in Research on Aging. The Spring season brings lots of changes... one of the biggest can be buying or selling a home. Does your child have a runny rose that just won't quit? Here's some advice on when to see the allergist. This oil which is so rich in proteins, vitamin E and essential fatty acids is a boon as a natural beauty remedy. The number of Americans suffering from hearing loss continues to grow at a record pace – nearly 48 million at last count.